You wouldn't have a nose. You would breathe through holes on the sides of your skeleton! You were an insect, you would use your antennas to taste and smell things! 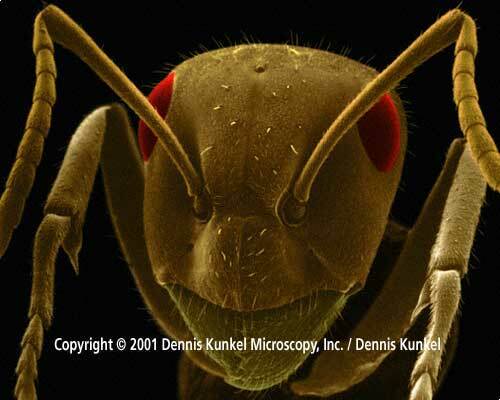 You were an insect, each of your eyes would be made up of hundreds of smaller eyes that look like this! You would start your life in an egg. 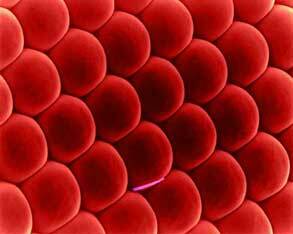 Then, depending on the kind of insect you were, you would hatch into a larva, something that looks like a worm. Soon, you would wrap yourself in a cocoon. Inside the cocoon, you would stop looking like a worm and start looking like an insect. As you got bigger, you would break out of your old skeleton and grow a new one!